Aspire has long been known for high quality and everyday use atomizers. This is reflected in the new Nautilus 2S again. Aspire has improved the classic and has now given him a top-fill system, where you have nothing to unscrew to fill. 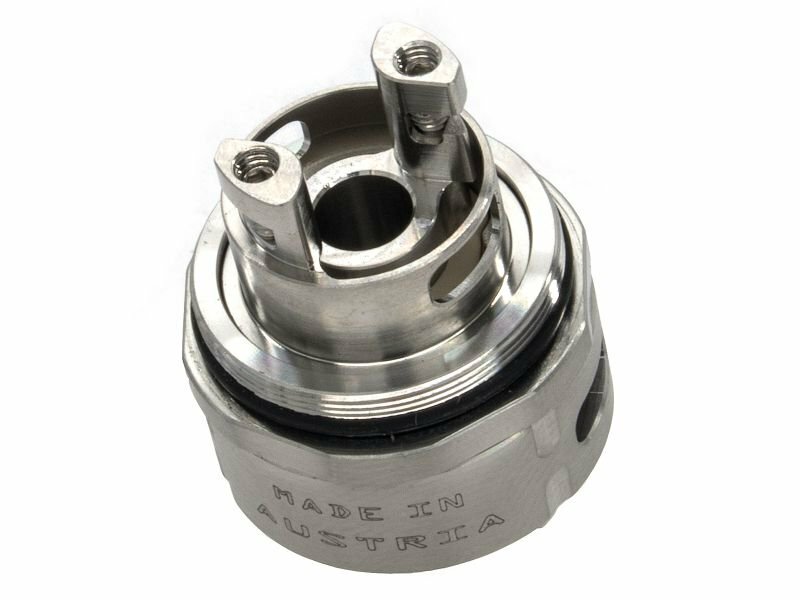 In addition, the Nautilus 2S got new coil heads for the DL-vaping. The air flow was also revised for this. Now you have the choice between classic MTL or moderate DL vaping. All in all the best Nautilus ever.